A stigma has always surrounded pit bulls, they are often misunderstood as vicious creatures, but it’s time to turn that around. 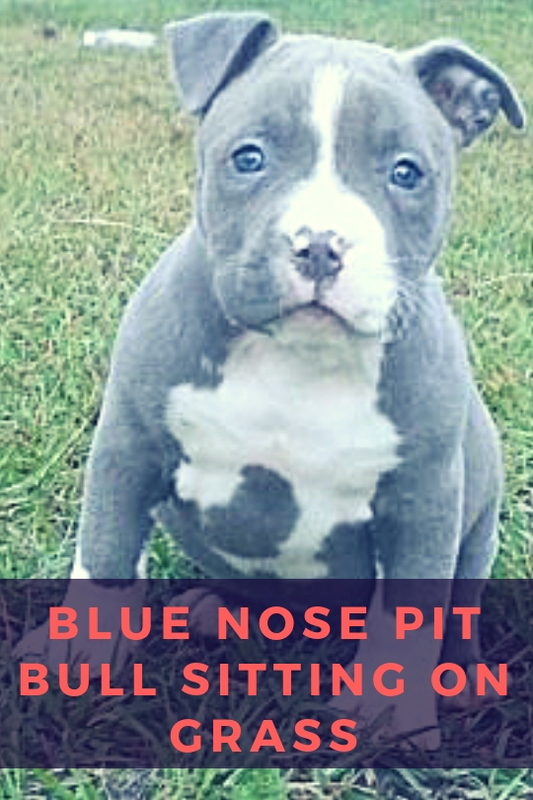 The blue nose pit bull is one of the most friendliest and obedient dog breeds you will ever come across. If you have ever met a blue nose pit bull then there is a high chance that you will want to adopt one immediately. They are medium-sized dogs that grow up to be 1.5 or 2 feet tall. Their silky coat comes in varying colors but the most popular color is bluish-grey. They may look intimidating to anyone without any experience with pit bulls, but in truth, these are one of the kindest and most obedient dogs around. They are highly intelligent creatures that can be trained very easily. They love displays of affection and will protect their owner with their lives. Plus, they can get aggressive when their owners are threatened or if threatened themselves. They are playful and loud, they love attention and will interact with your friends and family like a true friend. They imprint on their human family and protect them aggressively. Even the gentlest of breeds turns aggressive when neglected or treated harshly. For a blue nose pit bull, you need to start early and train them to adjust to your lifestyle. They are not aggressive if treated with love and care. They love attention and spending time with their humans and will happily play a game of fetch with the children. You will find this stunning breed in a variety of colors from black to grey or even bluish-grey. They do not even remotely resemble their American cousins; they have a gorgeous white mane and toes that are quite unique. The blue nose pit bull through a bluish shade of daylight and the middle of this breeds hair shaft is colorless. 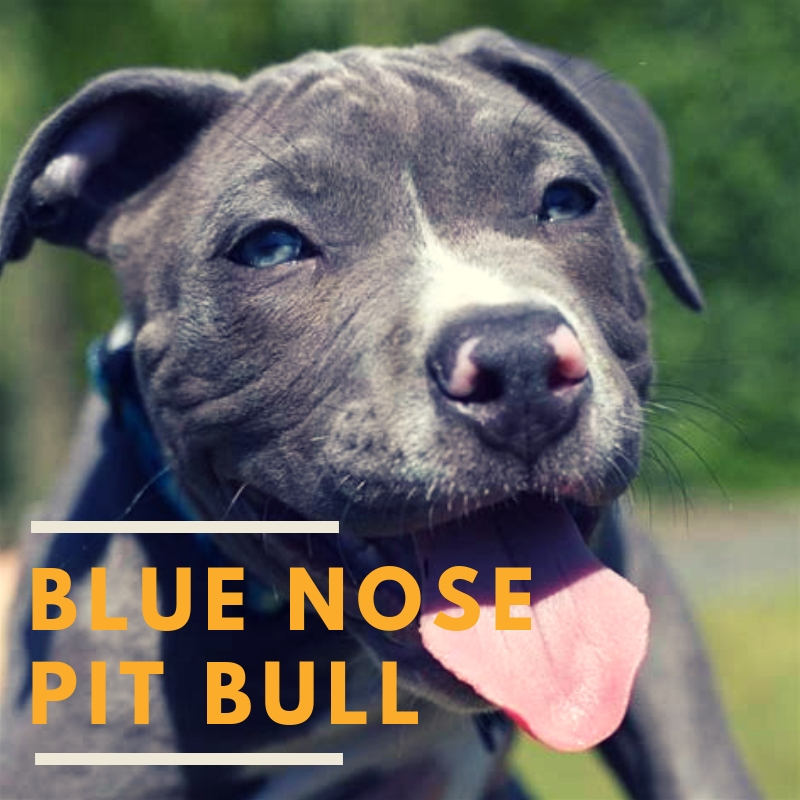 As dogs that have been seen as vicious throughout history, the blue nose pit bull may also paint an aggressive picture. On the contrary, they are adorable creatures who will wag their tails and ask for random belly rubs whenever they want. They are goofy social creatures that love to play and learn. They are intelligent and easy to train, they will also observe and learn from their owners. Because they are known to be an aggressive breed, pit bulls are not generally recommended to become emotional support dogs. However, they CAN legally become ESA dogs if necessary. There are no regulation or laws stating this breed is ineligible for ESA status. These fluffy balls of energy are adorable beyond words. They will trust you with all their little hearts and you will often find a fluff ball getting between your toes. They love spending time with their owners and will gladly learn new tricks from you. 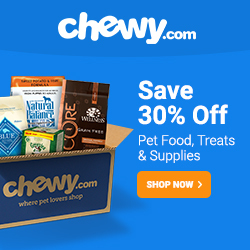 This is the perfect time to start training your furry friend to be social and obedient. They will love a good snuggle here and there and will gladly lay around for a few belly rubs and gestures of appreciation. They are high energy puppies who will sometimes destroy everything that comes in their path, but with training, you will find a mild tempered furry friend. They grow up to be medium sized dogs weighing around 30 to 85 pounds and stand about 2 feet tall. Their diet needs a lot of protein and a healthy amount of activity. If you are purchasing a puppy make sure that it is an ethical breeder. They are a little heavy on the pocket ranging from $1000 to $3000. This is a fun-loving and energetic breed. They are not couch potatoes and will require a lot of attention and love. On occasion, you will come home to a dug up couch or spayed toilet roll with a rather guilty looking dog sitting close to the havoc. But, this does not mean that they are aggressive rather they want you to know that your absence disturbs them.